The strength and durability of Wolfmet tungsten alloy allows it to withstand harsh environments, while its density gives it excellent radiation attenuation characteristics. With more than 40 years’ experience, the Wolfmet team can machine tungsten alloy into a wide variety of shapes and to very tight tolerances, allowing the creation of custom-designed shields. 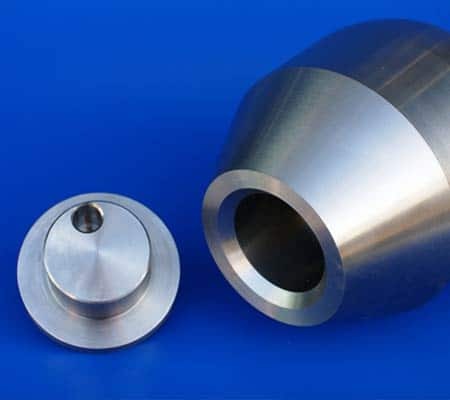 Wolfmet tungsten alloy is ideal for use in both collimators and shields, protecting operating personnel from any possible exposure to the gamma rays. 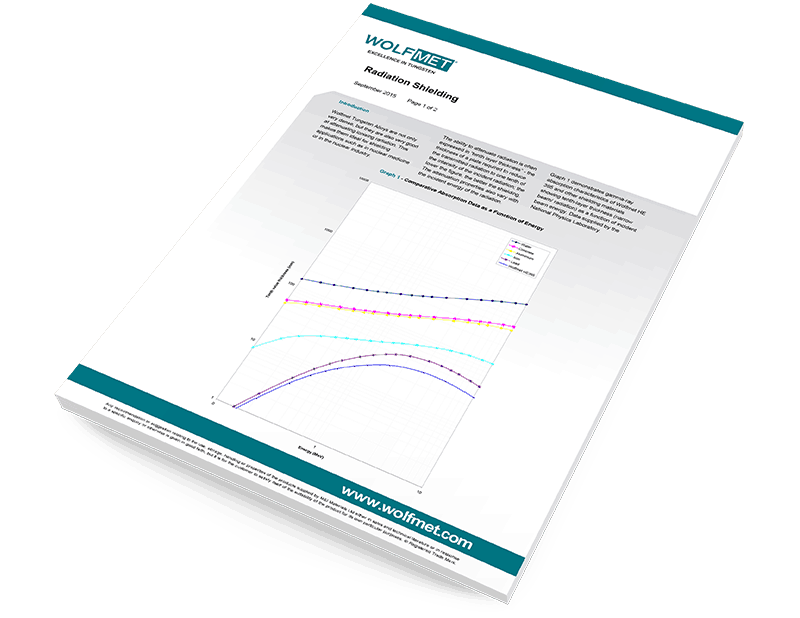 The excellent attenuation properties of Wolfmet tungsten alloy provide optimum protection against radiation while its high density allows designers to reduce the size of shields, without impacting the level of protection. It is also necessary to ensure radiation is focused accurately on the area being inspected. Using Wolfmet tungsten alloys in collimators ensures beams of radiation are directed precisely on to the target area. Using Wolfmet tungsten alloy collimators in geologging applications allows for the precise positioning of gamma radiation to detect potential oil and gas deposits and help ensure accuracy in measurements and data collection. The high density of Wolfmet tungsten alloy compared to alternative shielding materials allows designers to replace thick lead shields used in process monitoring techniques with much thinner ones, while still achieving the same level of protection. 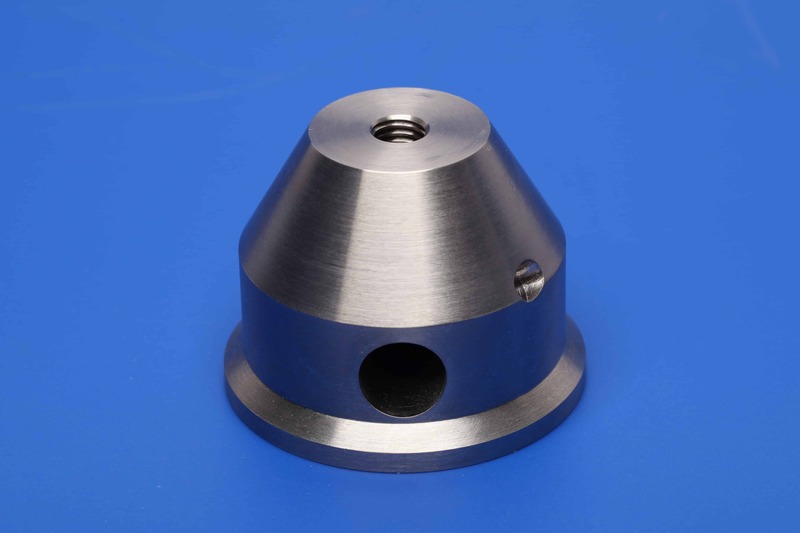 Wolfmet tungsten alloy collimators also ensure beams of radiation are focused accurately on the area being inspected. Cargo scanners can use either gamma radiation from radioactive sources or X-rays produced by linear accelerators. 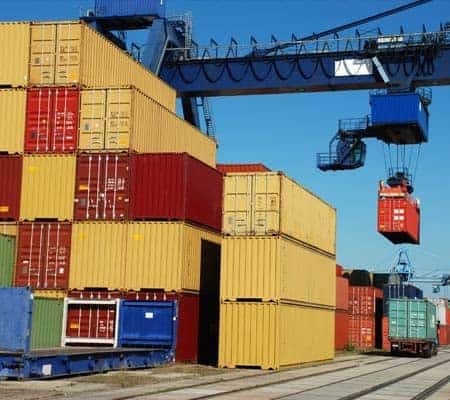 In gamma radiation systems, Wolfmet tungsten alloy is used both as a container for the radioactive source and as a collimator to focus the beam of radiation onto a particular area of the shipping container. As X-ray systems do not contain a radioactive source, the primary function of Wolfmet tungsten alloy is to act as the collimator. The excellent attenuation properties of Wolfmet tungsten alloy offers operating personnel the best possible protection against radiation. In addition, its high density allows designers to reduce the thickness of shielding, while still achieving the same level of protection. 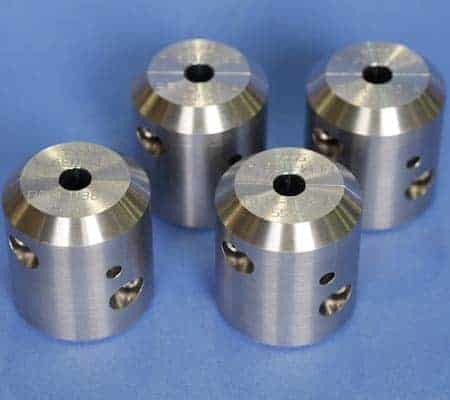 Wolfmet Tungsten Alloys are not only very dense, but they are also very good at attenuating ionising radiation. This makes them ideal for shielding applications such as in nuclear medicine or in the nuclear industry. To find out more, click download or contact us today.